If you’re looking for the perfect balance of comfort and style, then look no further! 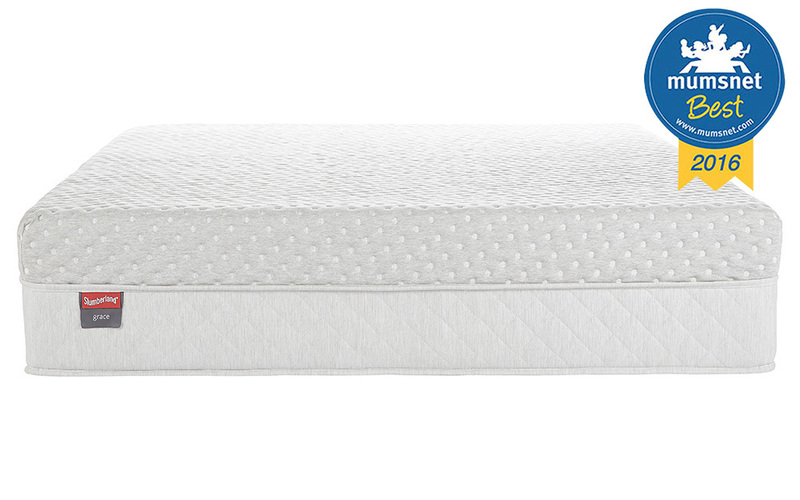 Winner of a Mumsnet Best Award in 2016, the Grace by Slumberland features 2750 triple-layered springs to provide outstanding support. With a mind-blowing 35cm depth, this mattress is high quality with a luxurious edge.